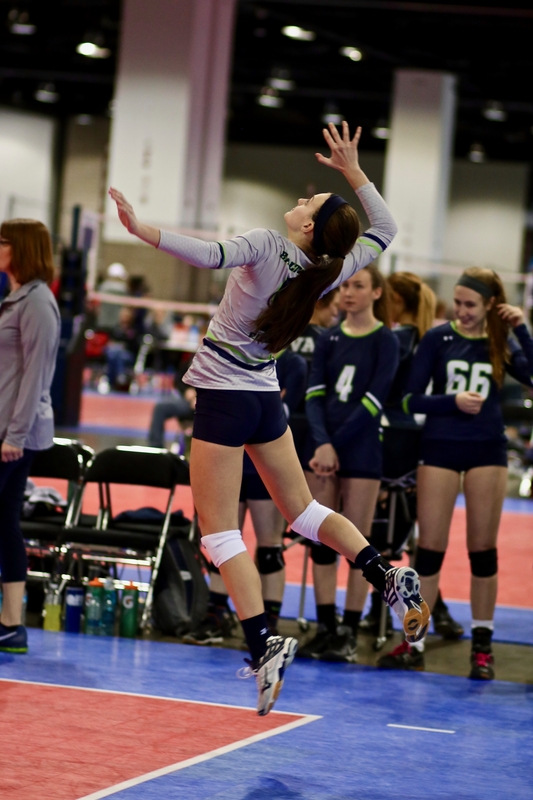 Baltimore Elite VBC is running 4 weeks of volleyball camp this summer! 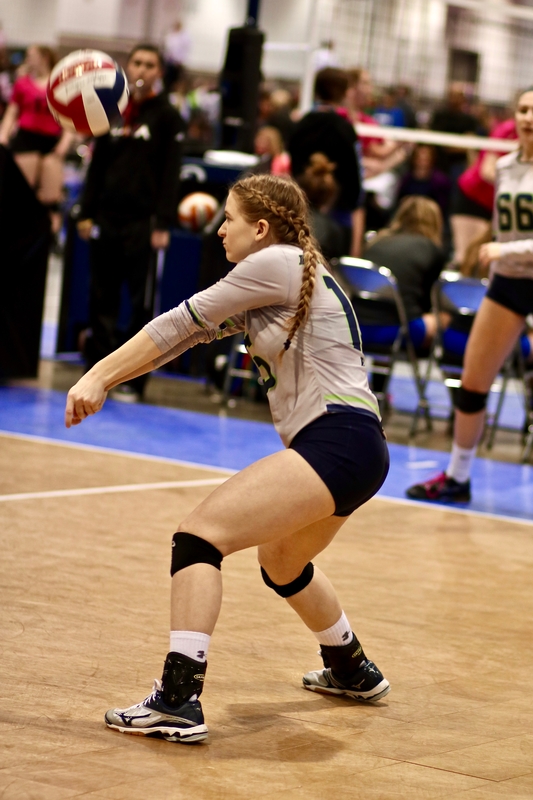 All camps run Monday-Thursday evenings from 6:00-9:00pm. Sign up today! Click on the SUMMER CAMP tab for all the information. Sign up early because we always sell out! 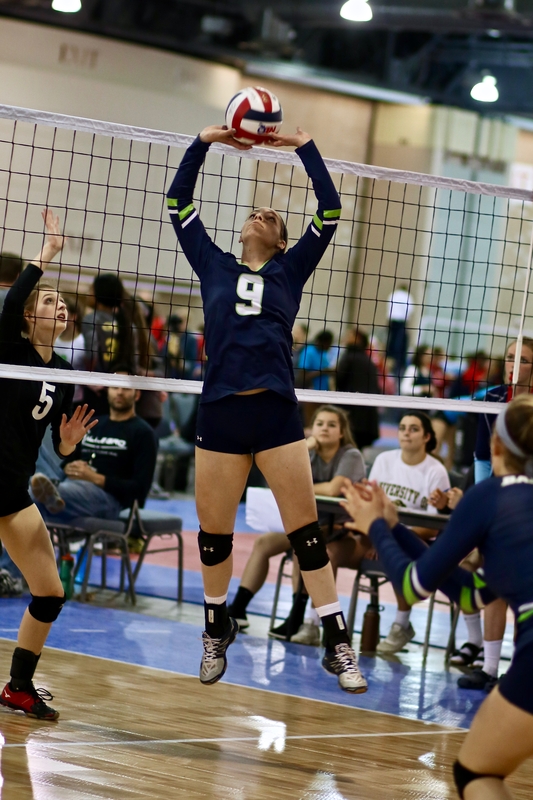 BALTIMORE ELITE VBC MAKES HISTORY! 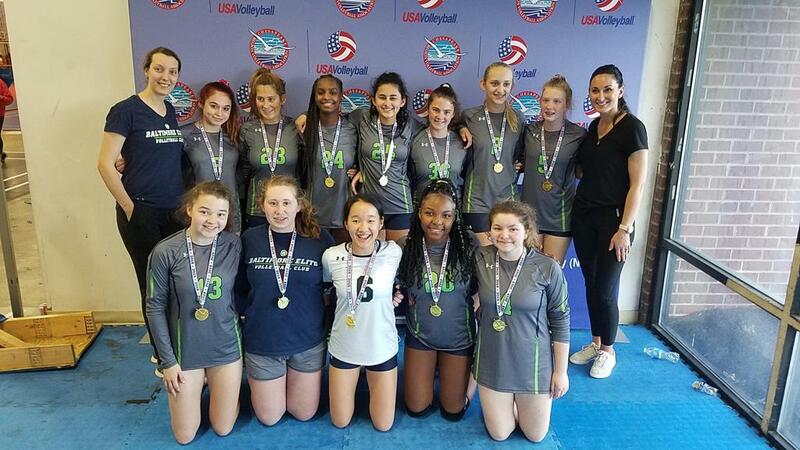 Congratulations to 14 Navy, 15 Navy, 16 Navy, 17 Navy, and 18 Navy for making history this season after all 5 teams earned a spot in the 2019 CHRVA Bid Regional Championships! We are so proud of you! 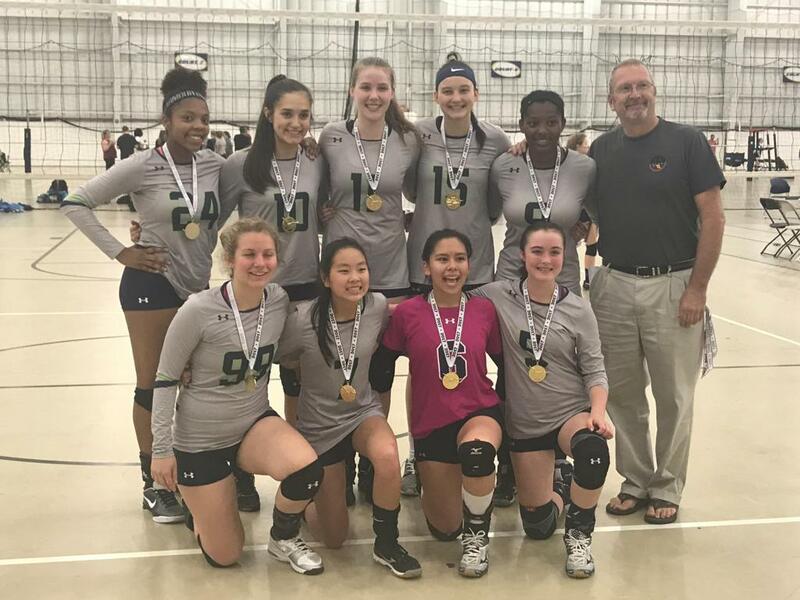 The Baltimore Elite VBC Fall Clinics are geared towards beginner, intermediate, and advanced players and will focus on fundamental skill development, including serving, passing, hitting, and serve receive, as well as individual skill training and team competition. 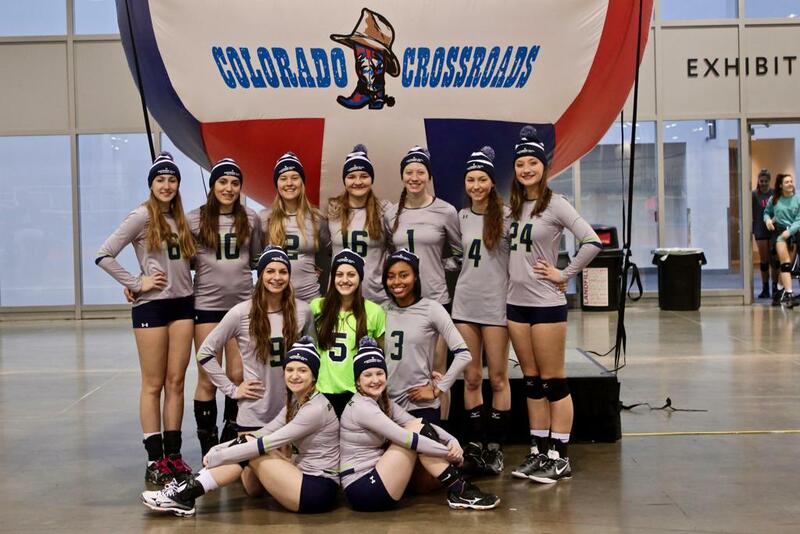 Come prepare for the upcoming club season and meet our amazing coaching staff! No need to pre-register; just show up at the door to pay and play! Generally if Baltimore County Schools are closed or close early due to inclement weather, all practices will be cancelled that evening. 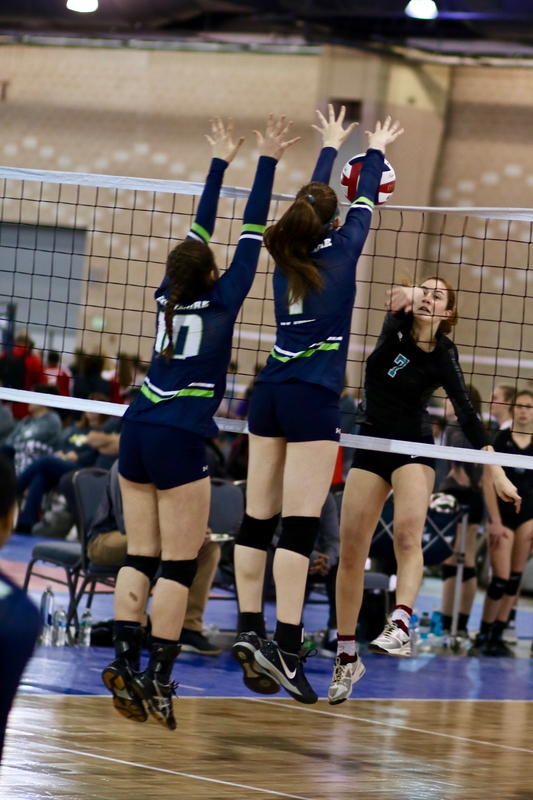 Occasionally the private schools we use are open when Baltimore County schools are closed, so each team will receive an email notification regarding practice. 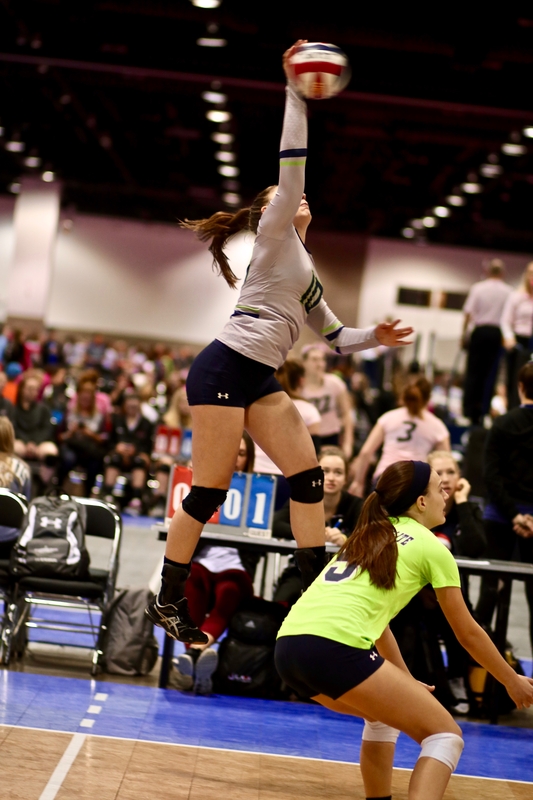 "Like" Baltimore Elite Volleyball Club on Facebook for updates, photos, and information. 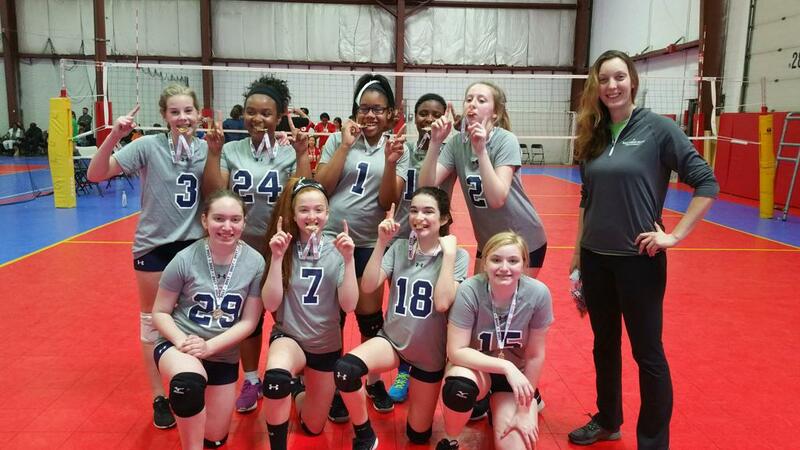 http://www.chrva.org/page/show/223605-scorer-certification-instructionsEach team will need certified scorekeepers and referees. For CHVRA requirements and instructions, click the pertinent link below. 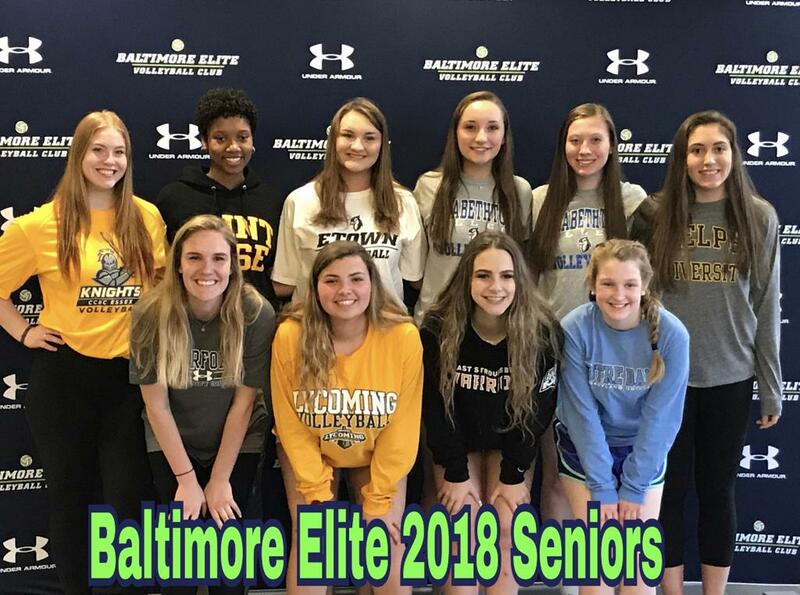 ©2019 Baltimore Elite Volleyball Club / SportsEngine. All Rights Reserved.